If you're stuck in a rut about what your dream wedding cake should look like, take my advice and stick with a classic. 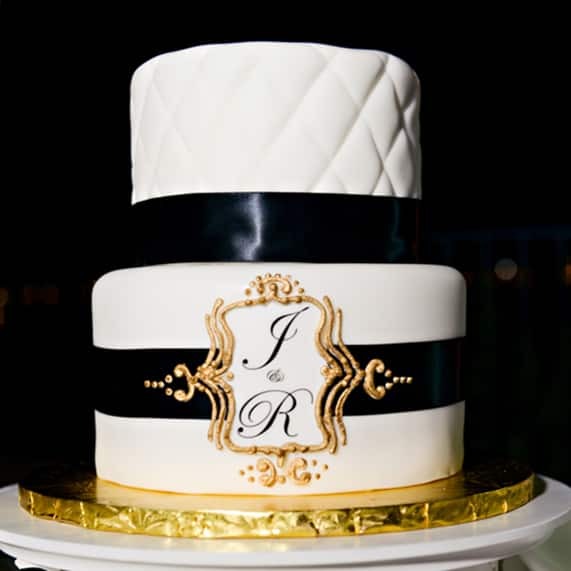 You can never go wrong with a white, elegant cake accentuated with a personal touch like ribbon, a monogram or floral topper. Need some help getting started? Grab a slice of wedding cake inspiration.